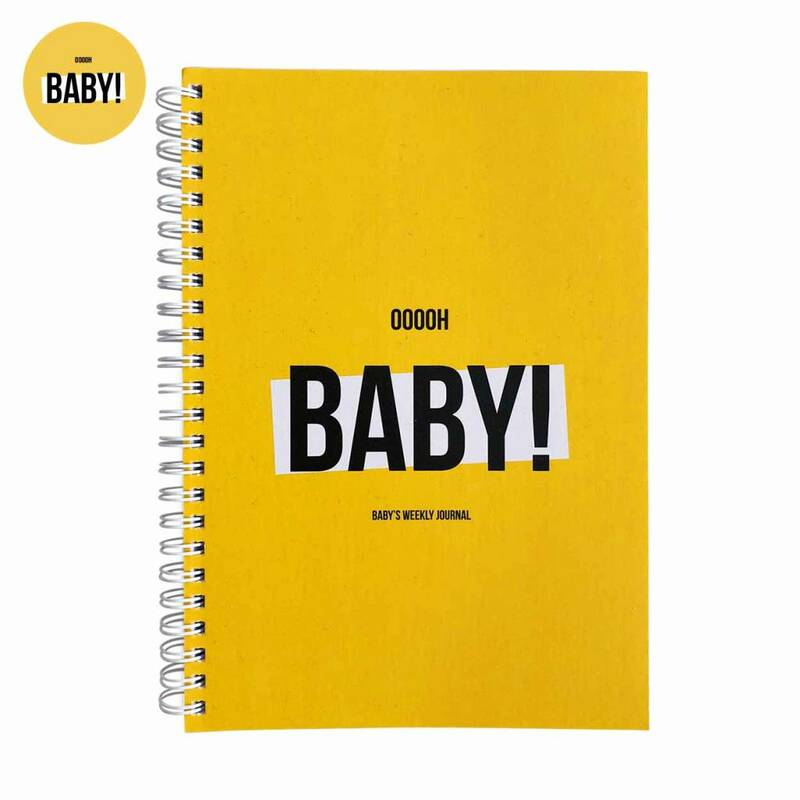 Oooh baby! 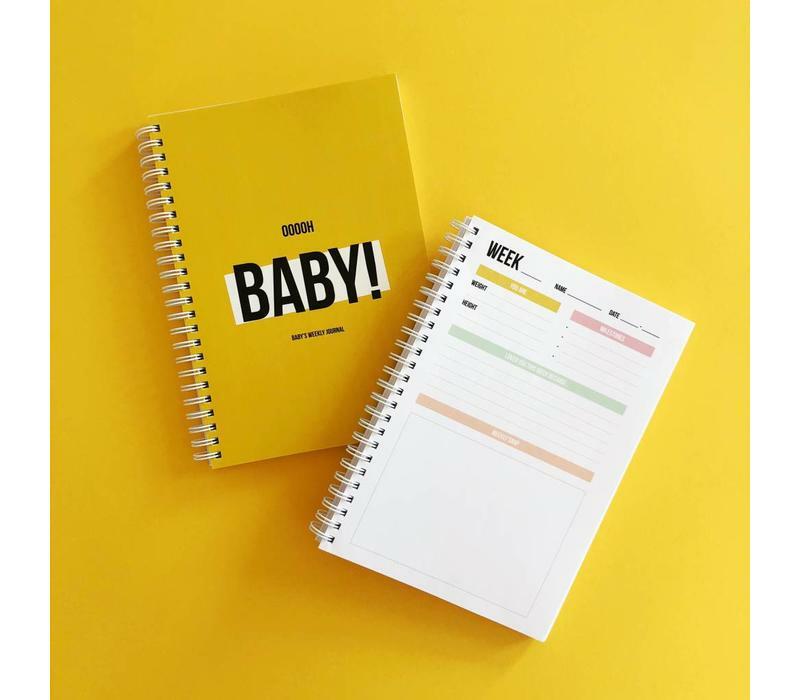 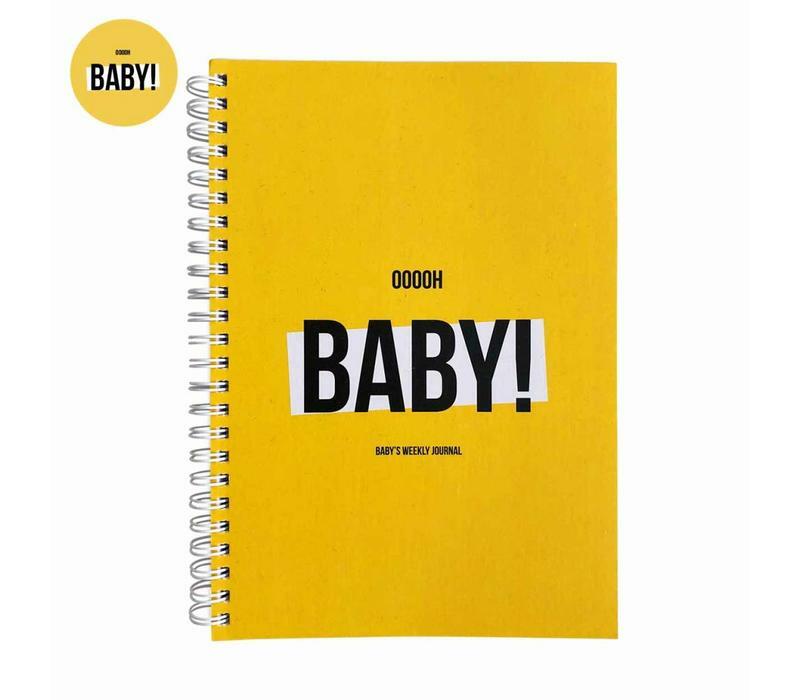 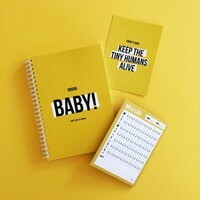 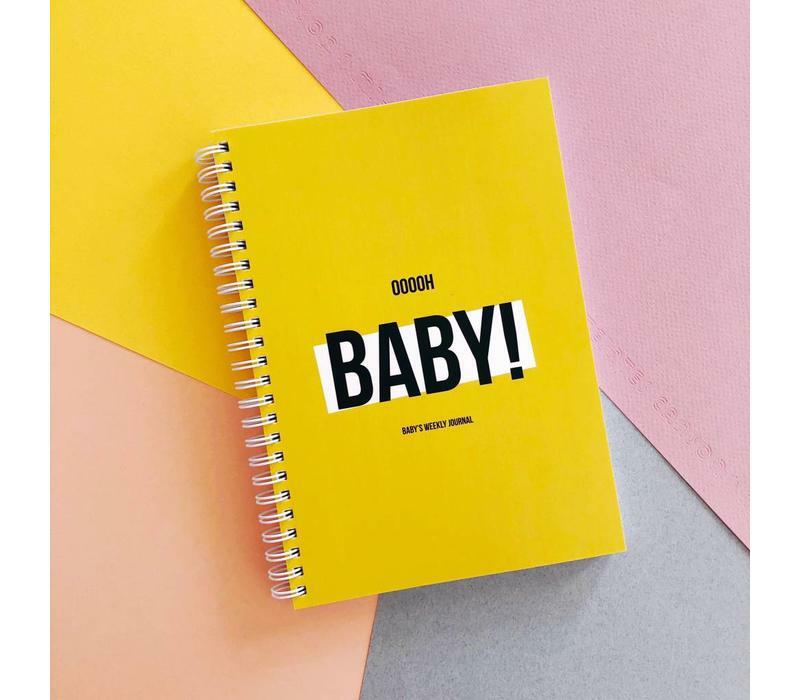 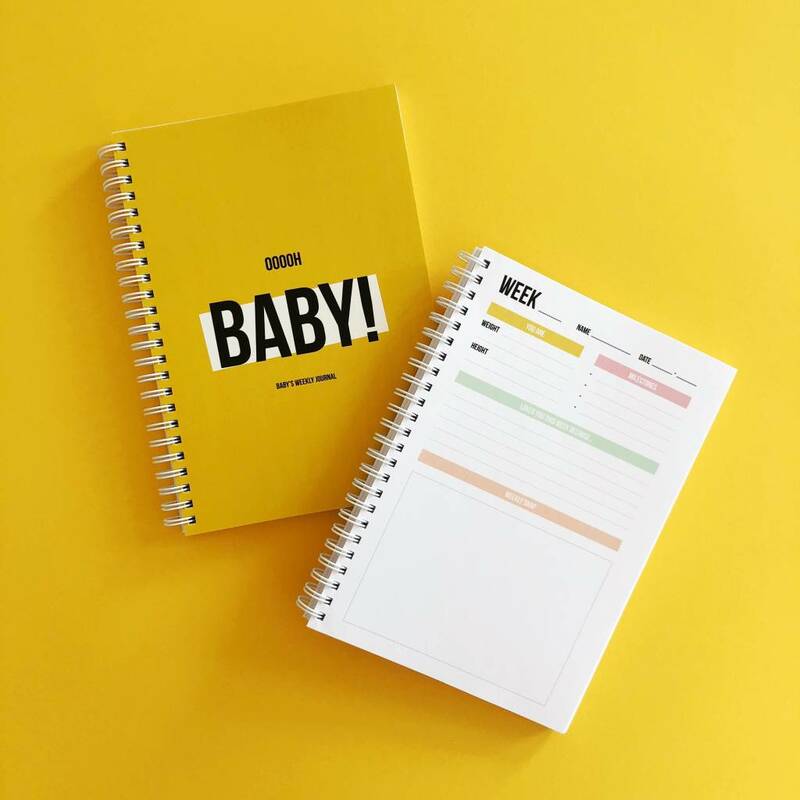 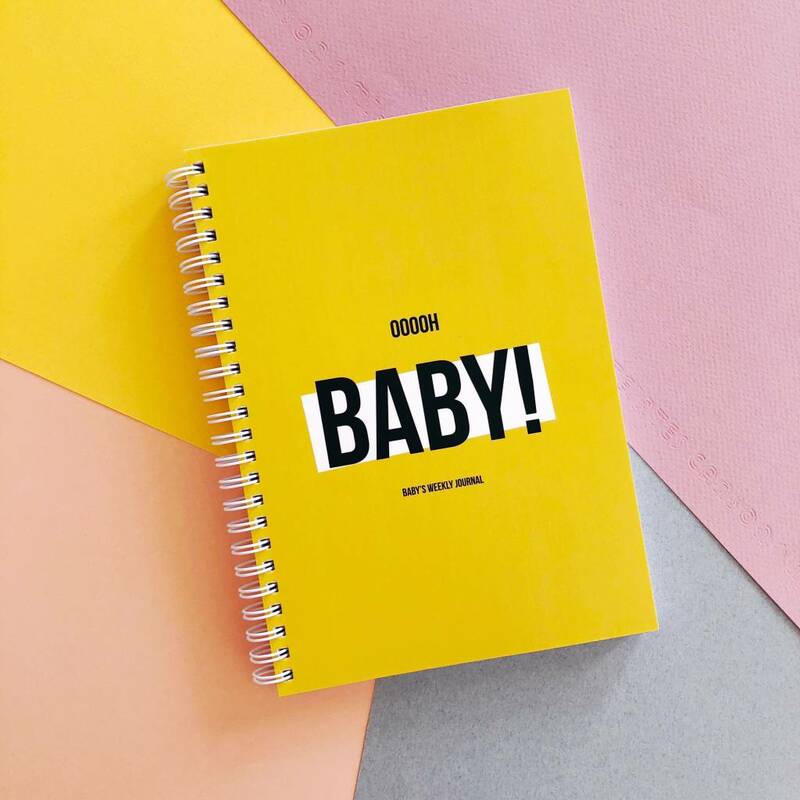 How cute is this ocher baby journal! 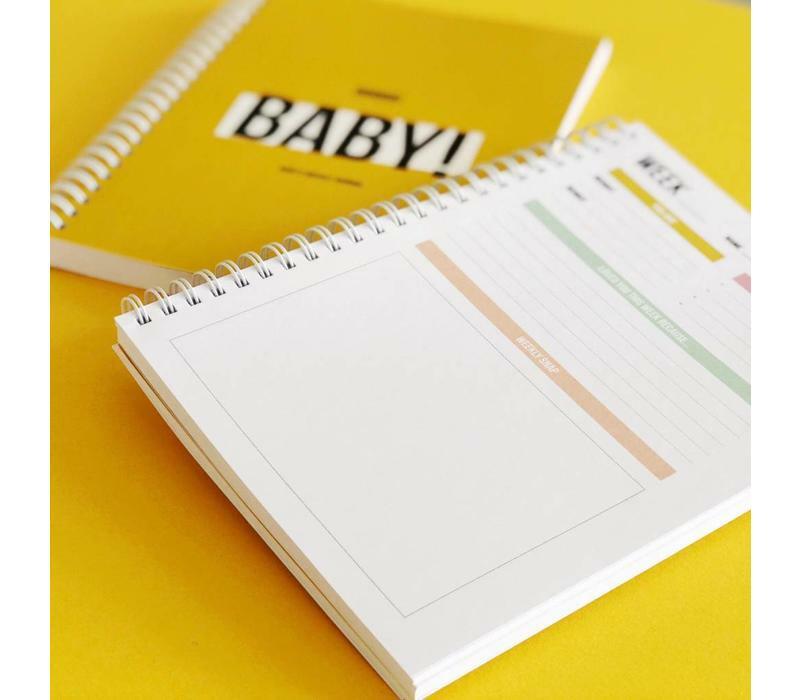 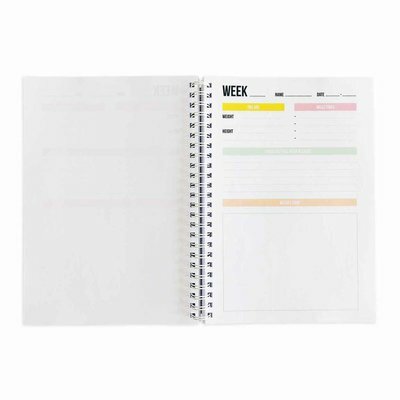 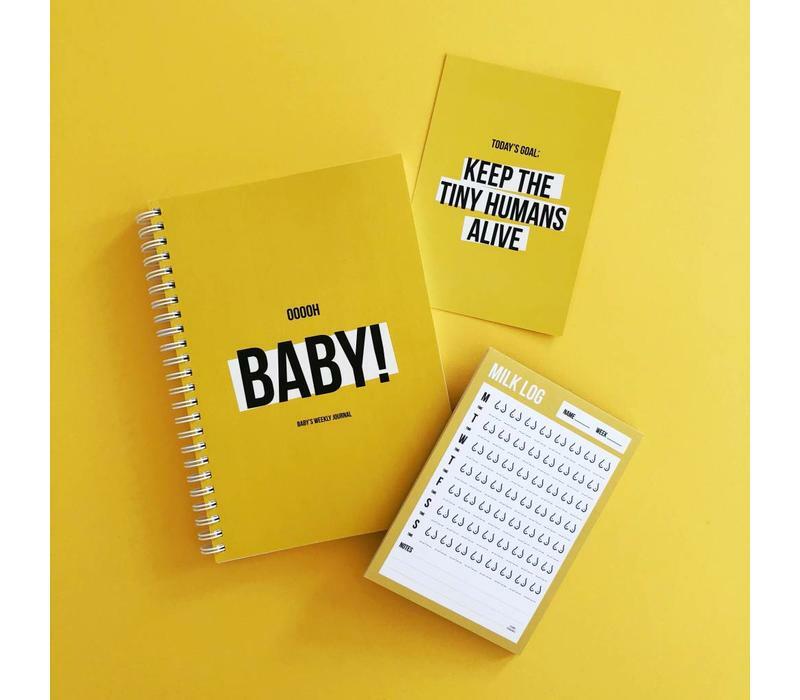 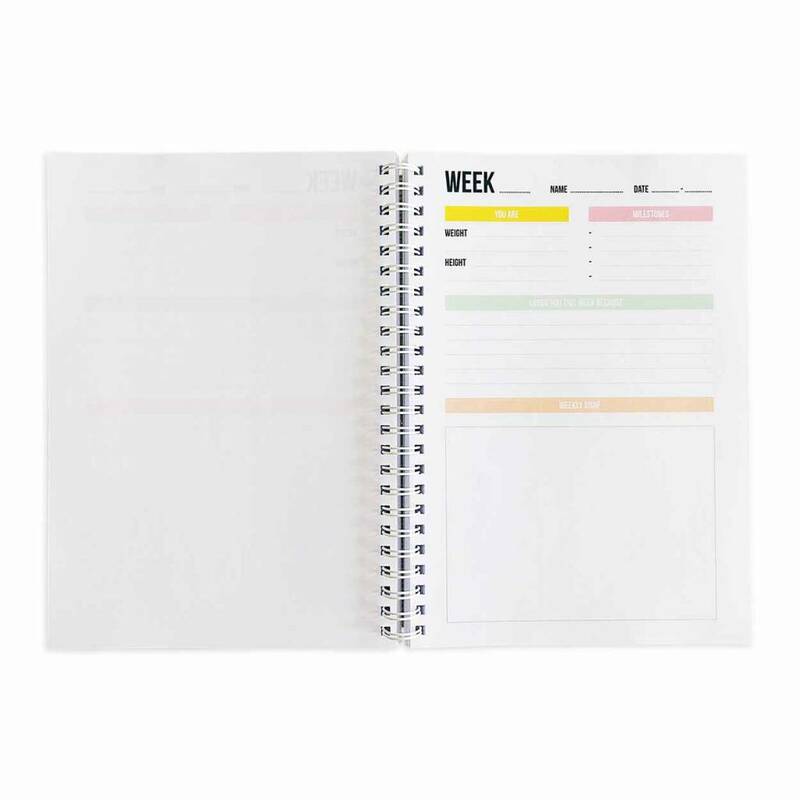 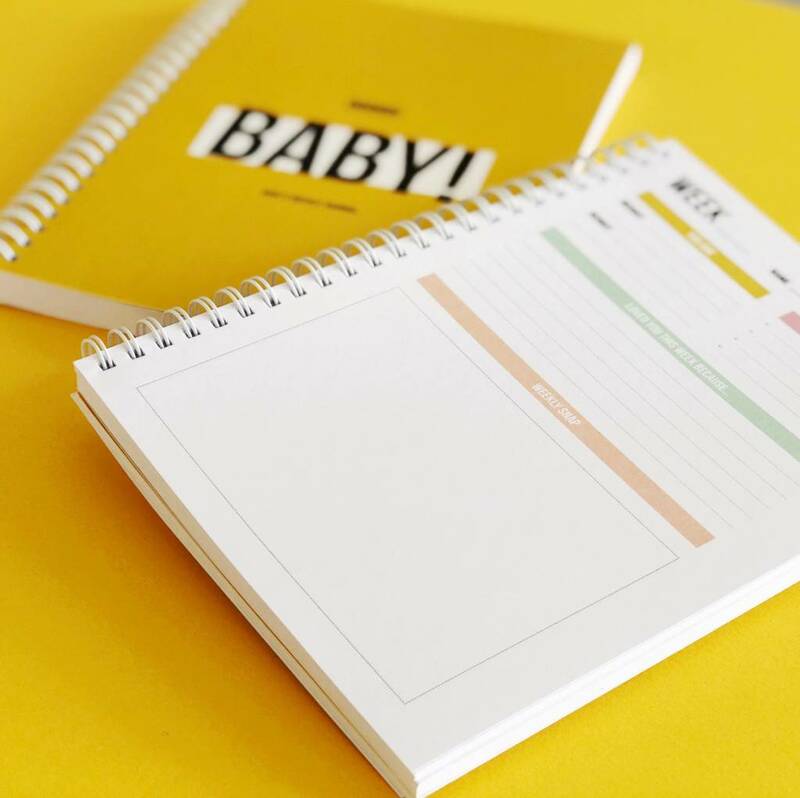 Write down all those first milestones and little moments you love and add a weekly snap to it so you'll never forget how tiny your little one once was. 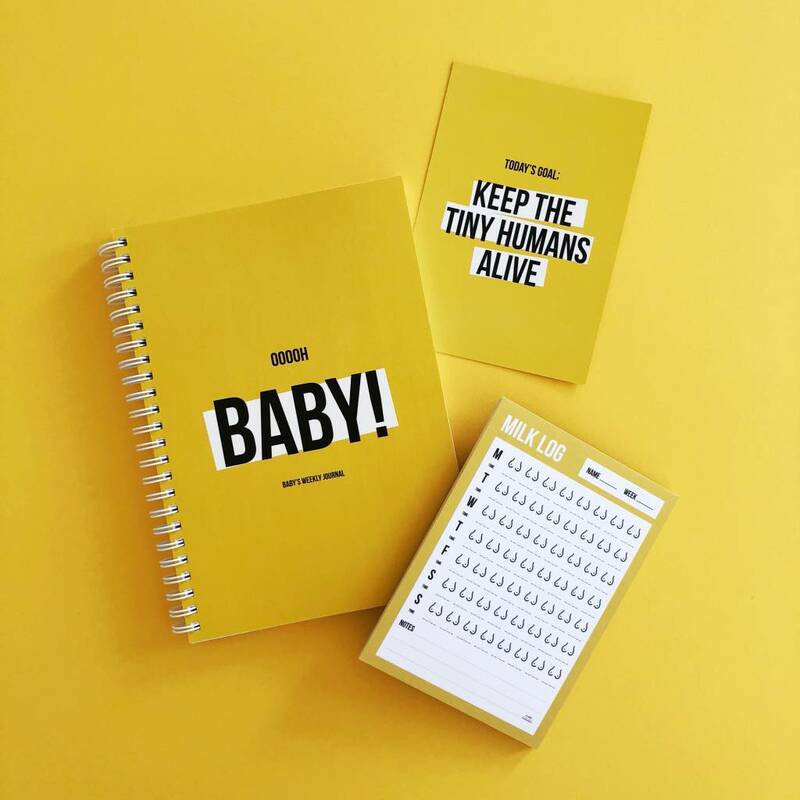 The perfect gift for you and your baby or for your pregnant sister or girlfriend!